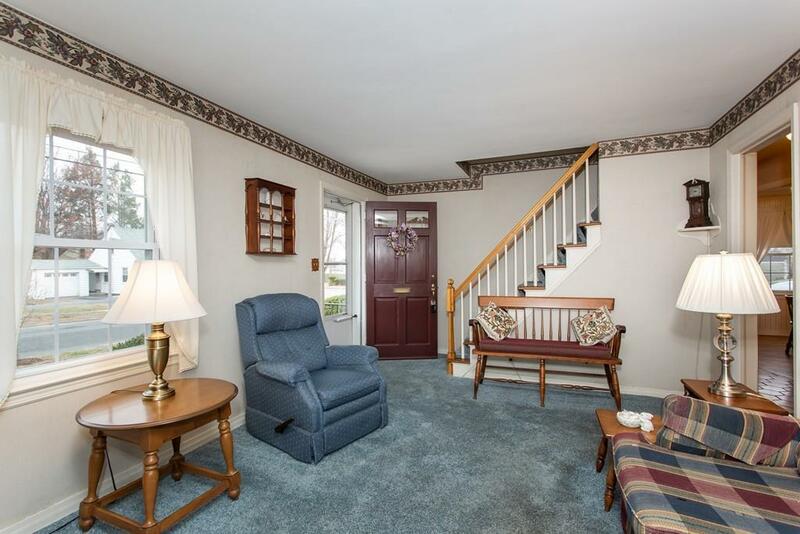 CHARMING CAPE in great E Forest Park location. Lovingly maintained by long-term owners. Living room with wall-to-wall carpet. Eat-in kitchen with tile flooring includes stove and refrigerator is adjacent to a bright three-season porch. 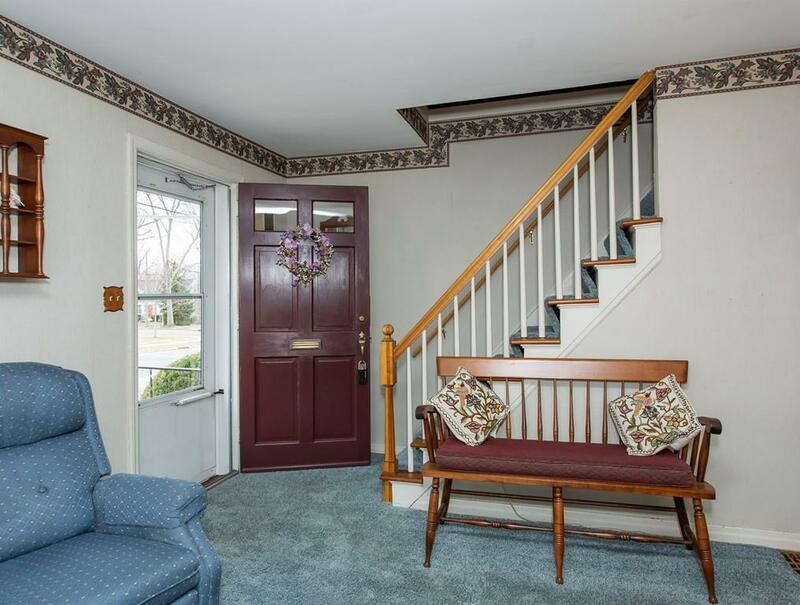 Two bedrooms on the first floor have hardwood floors with generous closets. Owners currently use one of the bedrooms as a dining room. Second floor has two bedrooms with charming shiplap wood walls, which have been freshly painted and newly installed wall-to-wall carpet. Wonderful lower level family room is partially finished with wood wainscoting and new flooring. Many updates all APO including: replacement windows, new roof & chimney re-pointed, hot water tank, circuit breakers and hatchway. Laundry area with set-tub includes washer & dryer and features a workbench and cedar closet for plenty of extra storage. Level backyard is fenced on three sides and is ideal for summer barbeques. Doublewide driveway offers ample parking for 4 cars. Welcome home! 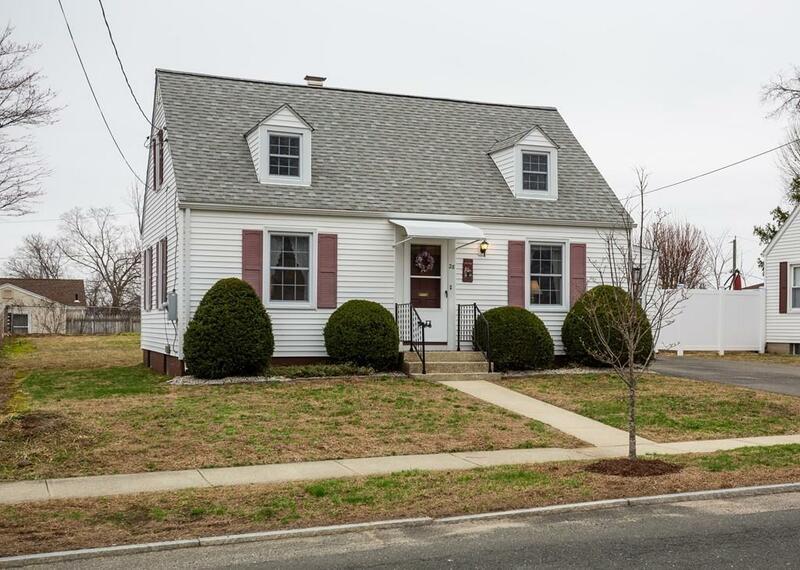 Listing courtesy of William Mccarry of William Raveis R.E. & Home Services. Disclosures Dishwasher is inoperable. Dining Room is Missing A Door. Heat Duct To 3 Season Porch. 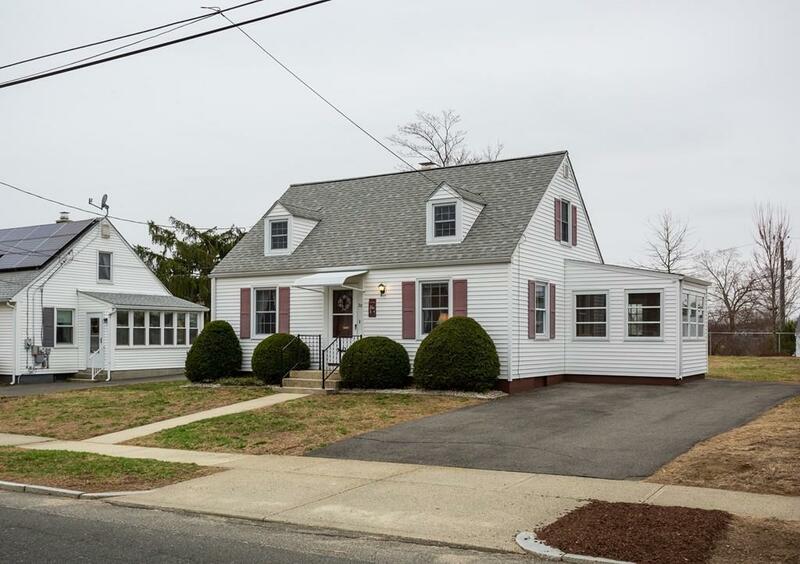 Listing provided courtesy of William Mccarry of William Raveis R.E. & Home Services.